Men are from Mars, women from Venus, a bestselling book claims. Science confirms: male and female brains are wired differently, which may help to explain a lot. Why relationships work or not; how men’s and women’s brains age, get damaged or stay resilient. 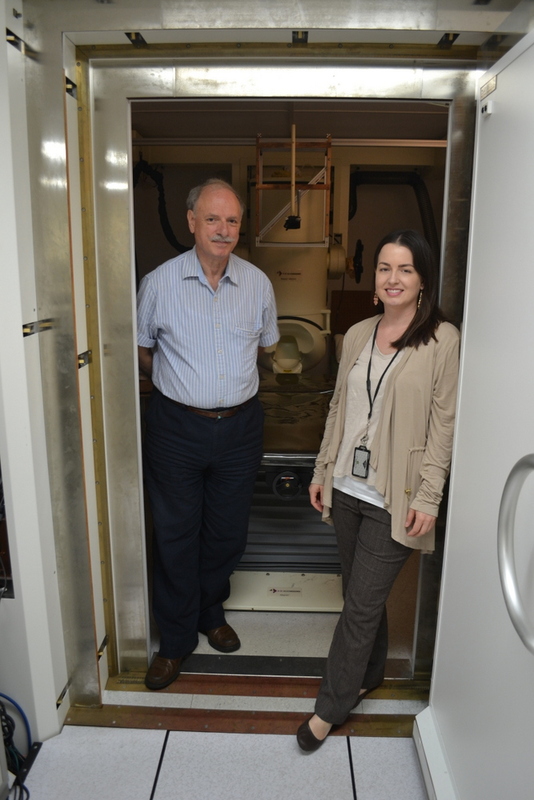 In a neuroscience lab at McMaster University, in Hamilton, Ontario, the differences between men’s and women’s brains are under scrutiny. 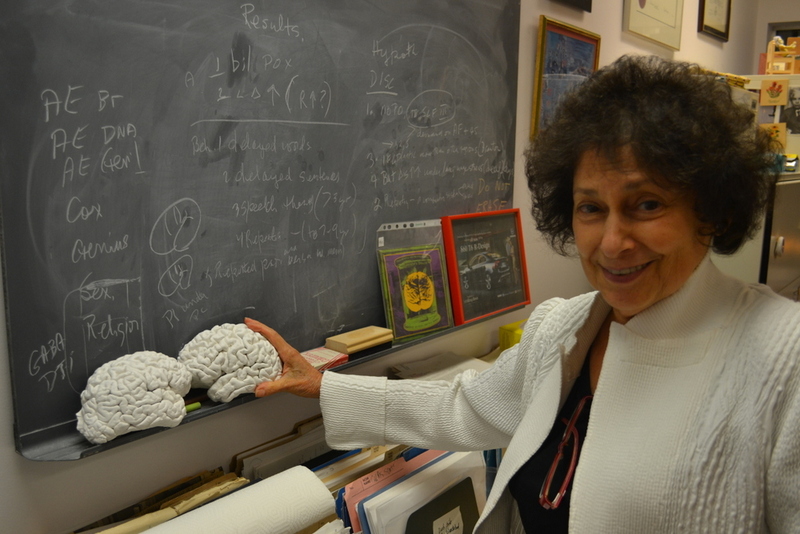 Sandra Witelson is a veteran brain researcher, with a collection of over a hundred brains she’s been gathering for years. Albert Einstein’s was the first. The differences between men’s and women’s – especially in the language and speech regions – interest Witelson greatly. “One could go on and list hundreds of anatomical and chemical differences between the brains of men and women, and this would be true in other animals as well,” she says. Witelson’s studies revolve around brain lateralization – anatomical and functional differences between people’s right and left cerebral hemispheres just above the ears, and their degree of connection. “Women’s brains are definitely different from men’s brains,” brain researcher Apostolos Georgopoulos confirms. At a research unit in a large Veterans’ Administration hospital in Minneapolis, Minnesota, Dr. Georgopoulos and his colleagues are measuring the brain waves and cognitive skills of hundreds of healthy women ranging in age from thirty to over a hundred. Other studies are being carried out on men. The differences are striking. “What we have found is that women, in many different tasks, process information about five times fast than men, and use much less of their brain to do identical cognitive performance,” says Georgopoulos. Female brain speed and efficiency appear to come at a cost. Back at her McMaster University brain lab, Sandra Witelson points out that men’s brains are vulnerable too. At the tender age of five weeks, male embryos get doused in testosterone, changing them and their brains forever. 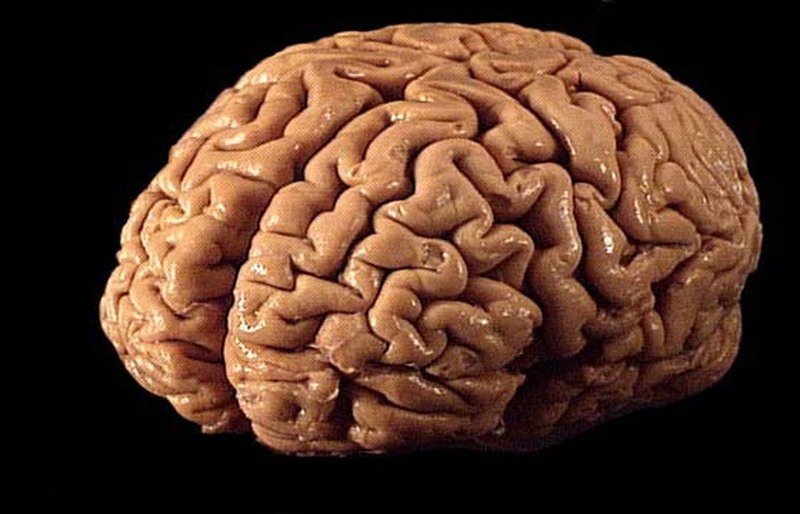 “The male brain has undergone a sexual differentiation. And if something should go wrong, it could affect the male brain more than the female brain,” she points out. Science is just beginning to plumb the diversity of networks in people’s brains, each as unique as its owner’s DNA. How the hundred billion neurons in an adult brain get hard-wired (differently so in men and women); how neural circuits determine sexual or gender identity, recover from damage or age healthily are tantalizing mysteries. One thing is known for sure: the differences between men’s and women’s brains are a source of both aggravation and amusement.